Gauteng Education MEC, Panyaza Lesufi is visiting Freedom Park Secondary school in Soweto after learners allegedly attacked police. Police had gone to the school to search for drugs and dangerous weapons. Learners allegedly started throwing stones at the police and members of the community. Two police officers were injured and a police vehicle damaged in the process. Three learners aged 15 have been detained for public violence. They will be released into the care of their parents until their appearance in court. Another learner who’s 20 was arrested for possession of drugs and a dangerous weapon. 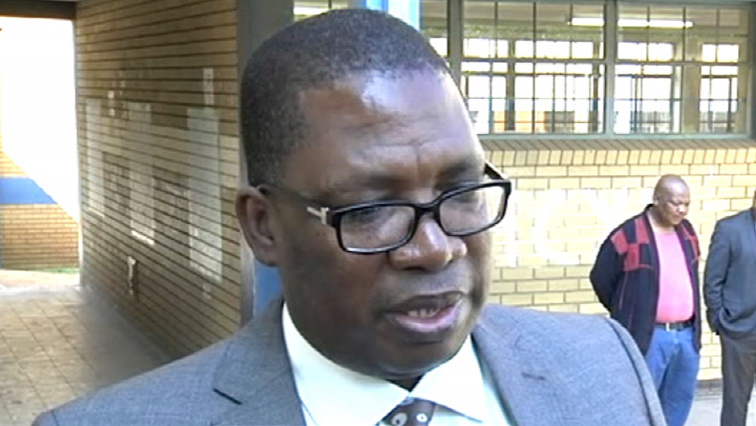 The post Lesufi to visit Freedom Park School following learners allegedly attacking police appeared first on SABC News – Breaking news, special reports, world, business, sport coverage of all South African current events. Africa's news leader..